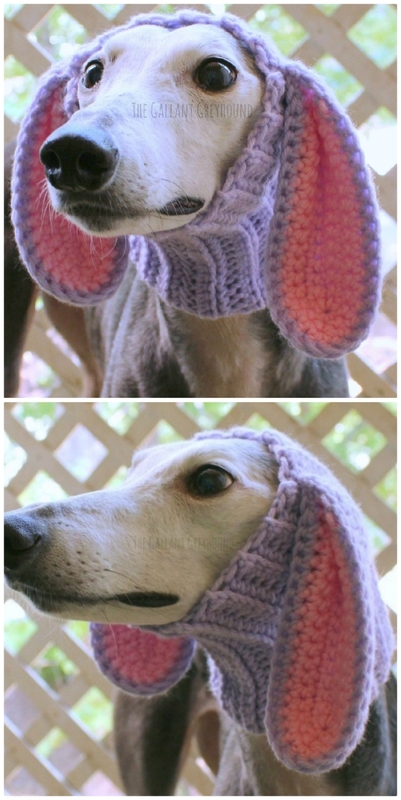 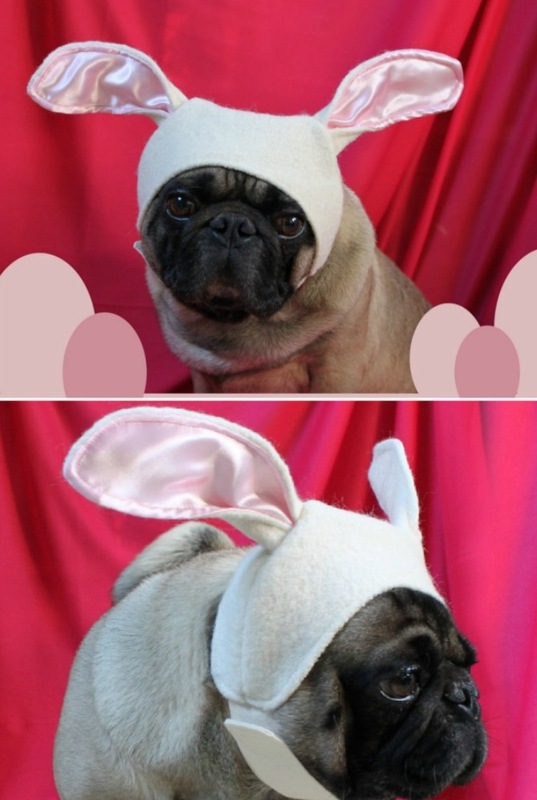 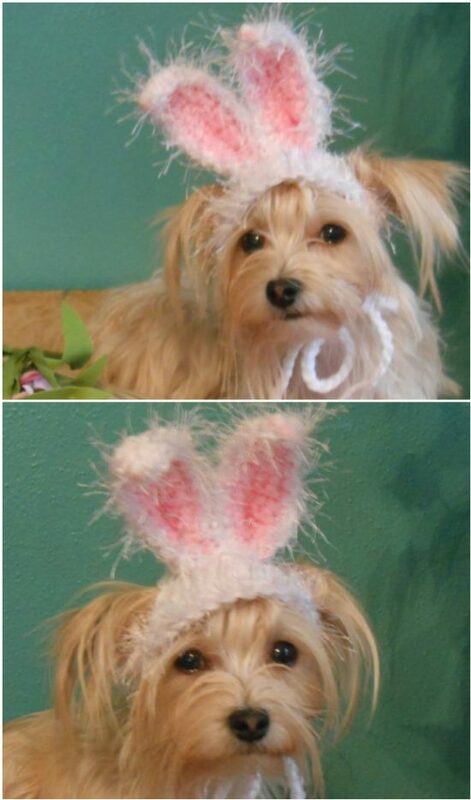 Easter is just around the corner and if you have a Dog, you will love to grab them this super cute Bunny Ears Hat. 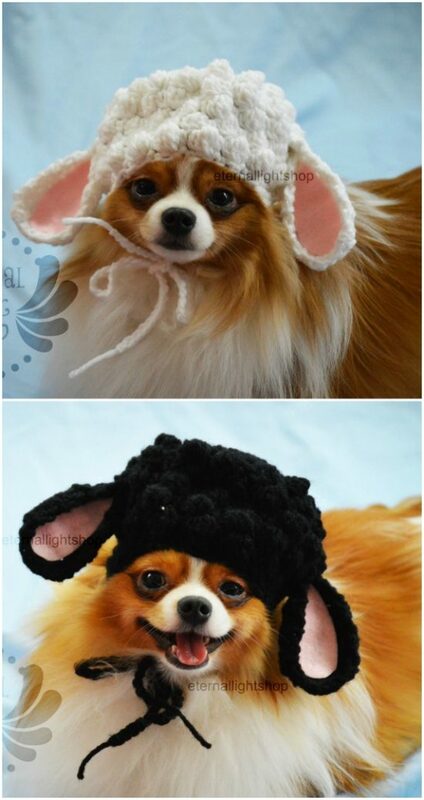 Be sure to take some photos too. 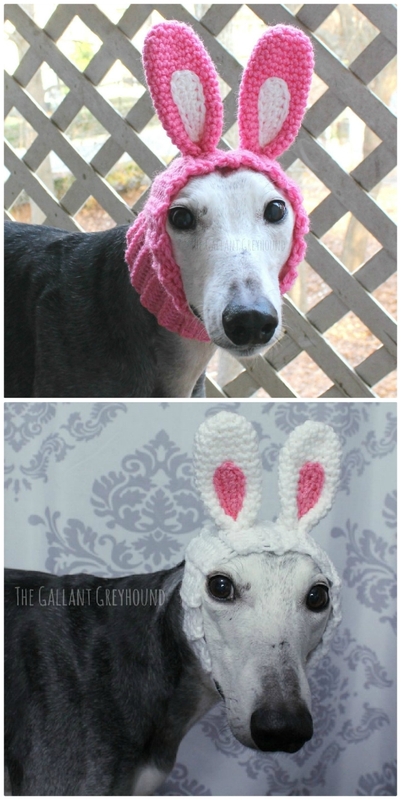 Need Some Bunny Ears For Your Cat?